Watching a loved one struggle with addiction is one of the hardest things to experience in a relationship. Whether it’s a parent, roommate, best friend, or romantic partner who’s fallen victim to this disease, the condition definitely takes a toll on you, too. But, what if you could help the person you care about overcome their addiction? Imagine seeing them act like their old self again or even better than before. Picture what it would be like to be able to share loving, joyous moments together again without worrying about the symptoms of drug addiction. This is completely possible. You just have to figure out how to help someone with addiction. Here are 8 tips to help you help the person you love in their fight against drug abuse. Blame and judgment don’t help you or your loved one make any progress. They’re not constructive ways to express your care and concern for your friend or family member. Such an approach builds bigger barriers between you two, which makes it that much harder to give the drug addict in your life the support they need. Keep in mind that it’s just as important to not blame yourself, too. A lot of bystanders of addiction fall into this thought process because they wish they could’ve done more for their loved one sooner. Dwelling on the past will only prevent you from creating progress in the present, though. Speaking of making progress, one of the best ways you can offer drug addiction help is to research the recovery process. Look into whether your loved one needs the help of a withdrawal center or if they need long-term support. Consider if it would be best for them to heal in a live-in facility versus going through outpatient rehab. As you do so, weigh the pros and cons of using a local facility or maybe one that’s further away. Researching all the details of recovery ahead of time will make it that much easier to start recovering once the addict decides to make a change. Keep in mind that this decision has to be something they do for themselves; it can’t be forced no matter how badly you’d like for their life to improve. Although you can’t force an addict into rehab, you can make a strong case for them to check themselves in. Whenever you bring up the subject of recovery, you have to do so with their best interest in mind. Focus on all the positive things that a sober life can offer your loved one. Give as many specifics as you can – like the fact that they probably wouldn’t be in-between jobs anymore and that their personal relationships would be significantly better. Talk about the value of good health and point out how drugs are taking a toll on their body. If emotions flare, go back to the facts. Do your best to stay calm and be responsive to the reactions of your friend or family member. The last thing you want is to set them off and cause an argument. However, it is better to take this risk than to not say anything at all! A great way to keep the conversation level-headed, open, and honest is to approach your loved one when they’re sober. It’s hard to reason with a drunk or a junkie when they’re in active pursuit of their vice. You’ll have a lot better luck catching them when they’re not under the influence. This will make it way easier for your words to sink in and for them to understand where you’re coming from. Here’s an interesting thought: why not get more people involved in the recovery process? 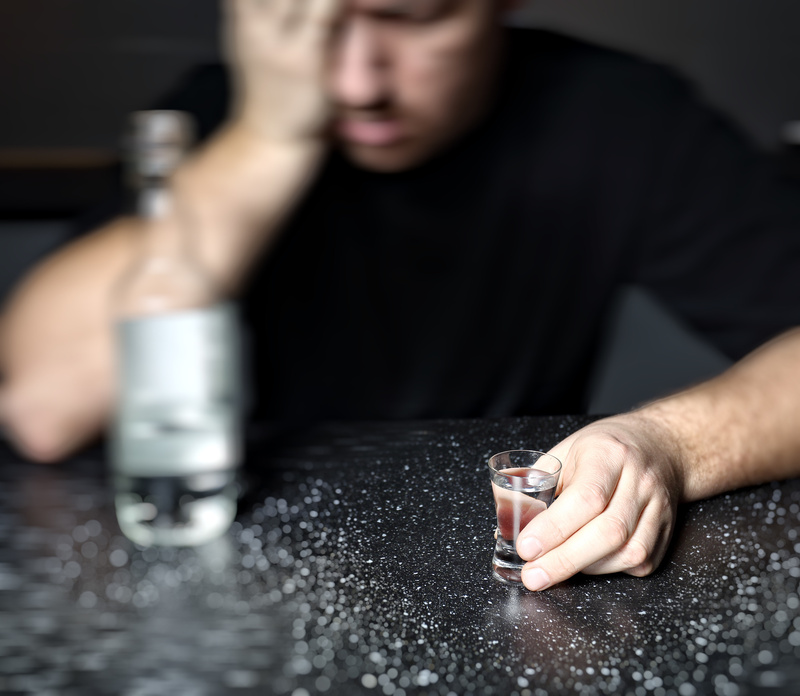 Don’t be afraid to reach out to your siblings if mom has a drinking problem or to the parents of your roommate if they’ve become addicted to painkillers. It can be hard to get other people involved at first because it means having tough conversations and sometimes being the bearer of bad news. But, this is the first step in changing your loved one’s life. When an addict realizes how many people are pining for them to be their best selves, things start to click. They understand they need to make a change when they start hearing this from more and more people they care about. 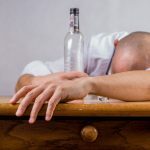 You can get all the friends and family of an addict in the same room to talk about the same thing, and this person still may not want to change. At least, not right away. It will likely require multiple attempts until the need to be better actually clicks. You may find yourself planning an intervention more than once and bringing up the same points of conversation all the time. Still, you have to be persistent no matter how many times you hear things like “I’m fine” or “I don’t need to get help.” Otherwise, the recovery process will be more and more prolonged. Keep in mind that you don’t get to bow out once an addict decides to get professional help. This is actually when he/she needs you the most. You have to be willing to walk the journey of recovery every step of the way. This will be structured differently depending on the kind of rehab the addict goes through. Whatever their treatment looks like, though, they need to know that you’re in their corner. This is crucial for them to give recovery their best effort and to keep going. One of the best ways to be part of an addict’s recovery process is to practice healthy reinforcement. This basically means to encourage positive behaviors. Don’t harp on negative behaviors or poor choices during and even after your loved one’s recovery process. Rather, help them create better, healthier habits/choices. The more you reinforce these things, the more natural they will feel to your loved one. Here’s the thing: an addict will never not be an addict. Once a person is affected by this disease, it will always be a part of them no matter how long they’re sober for. The process of overcoming of addiction is a constant reminder to never fall into it again. But, this is a lot easier said than done. The tips on how to help someone with addiction mentioned above aren’t just for the pre-recovery process. They’re useful tools to apply when you can tell your loved one is struggling with the thought of relapsing or even if they do end up using again. 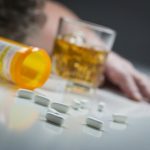 To get the addict in your life the treatment they need to get sober in the first place, though, click here.